Enjoy the east view from your Industrial style open loft unit. 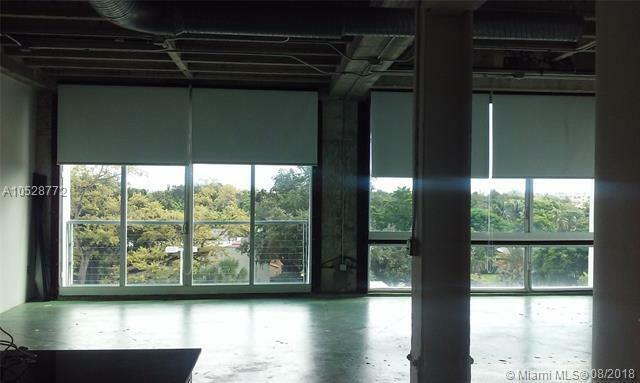 Floor to ceiling windows with custom blinds. 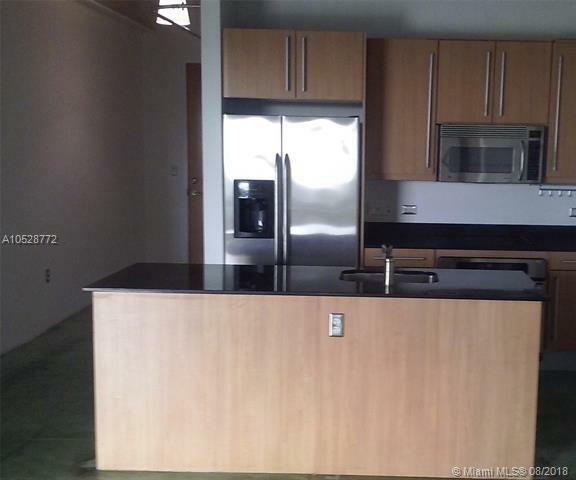 Kitchen Granite counter top with stainless steel appliances. Washer/Dryer in the unit. Concrete flooring throughout the unit. Floating Granite top vanity. Building amenities include exercise room, rooftop hot tub and building entry system. Unit has one parking space in secure garage. 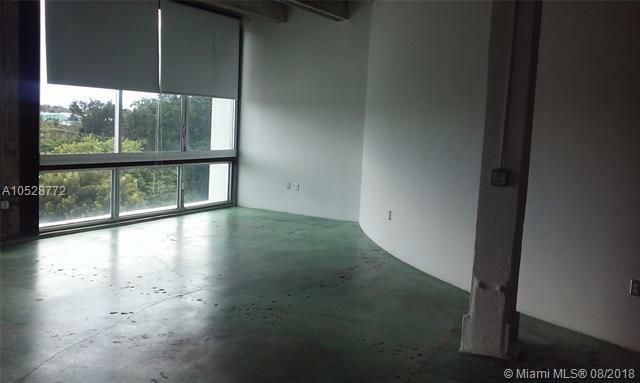 Creative friendly building located in the Upper East Side of Miami with public transportation, restaurants and shopping center within walking distance. 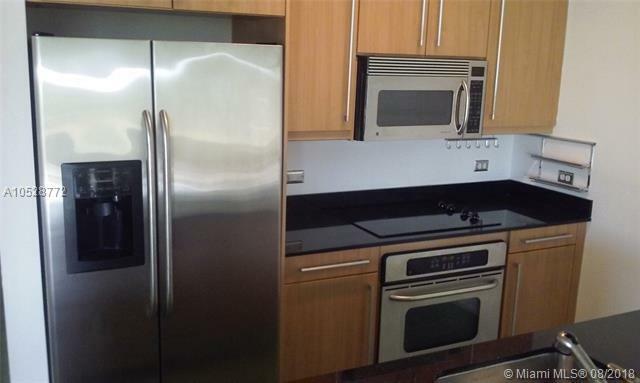 Easy access to I-95 from 82nd Street and 79th Street to Miami Beach.